A teacher, pressing a student to explain why he was late to class, was puzzled by his response "I simply followed the sign." When the teacher asked what the sign said, the student answered "School Ahead, Go Slow." Perhaps the most surprising barrier we found that impedes wider acceptance of the new research is the odd notion held by many that sustainability considerations are somehow incompatible with fiduciary duty. It may be that these investors associate the use of sustainability factors with arguments made decades ago by advocates of "ethical investing" -- an approach predicated principally on negative screening. By misreading the meaning of that genre of investing, they seem to have concluded that whenever the relevance of sustainability is brought up, the "sign" they should follow is "Sustainability Ahead, Go Slow." Fiduciaries are tasked with the decision to buy, sell, or hold assets. There is no passive behavior as a fiduciary; there is no "do nothing" task. Those who defend an obsolete interpretation of fiduciary duty sometimes justify the active omission of sustainability considerations by asserting that sustainability dynamics somehow have no impact on financial assets. Overwhelming evidence now shows, however, that they are simply mistaken. Sustainability is an important factor in the long-term success of a business. A meta-study featured in our white paper helps distill the connection between sustainability and financial outperformance. Conducted by the University of Oxford and Arabesque Partners, the research collates findings from over 190 of the premier academic papers, industry reports, newspaper articles and books. 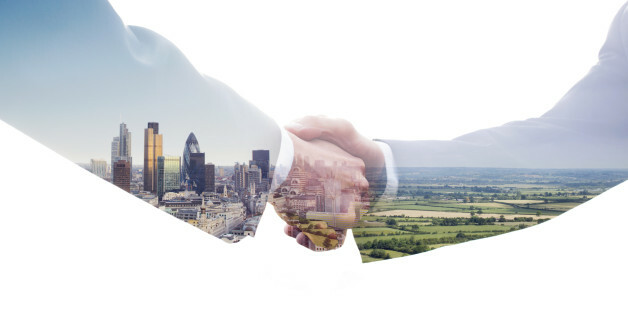 Notably, the study concludes that "it is in the best economic interest for corporate managers and investors to incorporate sustainability considerations into decision-making processes." The drumbeat of evidence has continued to build to a crescendo, and is recently corroborated by a new analysis by MSCI analyzing the historical results of companies from February 2007 to March 2015. Over this eight year period, the MSCI report found portfolios comprised of companies with high ESG ratings, or companies who have recently improved their ESG ratings, outperformed the global benchmark. Indeed we believe that sustainability is a lens to help business leaders and investors make better investment decisions facilitated by the inclusion of more complete information. Therefore as with any other issue related to the prudent management of capital, investors and companies have a fiduciary duty to include sustainability in decisions. Extending this logic one step further, not only is it permissible for fiduciaries to incorporate sustainability into the capital allocation process, failure to do so may constitute a breach of fiduciary duty by intentionally overlooking the possibility of maximizing long-term risk-adjusted returns. A forthcoming report from the Principles for Responsible Investment and the UNEP Finance Initiative, which builds on their ground-breaking 2005 Freshfields report, confirms "A failure to consider long-term investment value drivers, which include environmental, social, and governance issues, is a failure of fiduciary duty." This updated interpretation of fiduciary duty encourages more comprehensive insights at the industry, company and asset level. Organizing quantitative and qualitative financial and sustainability data into one cohesive narrative facilitates more informed capital allocation decisions as investors can readily identify high quality businesses positioned for long-term success. Using this framework would, for example, help investors better understand issues such as: how a company's strategic vision for growth aligns with a future of natural resource scarcity; the way incentives influence the pursuit of long-term value creation by management teams; the effect corporate culture has on attracting and retaining top talent; or the extent to which a board's composition creates diversity of thought and insight. These select examples highlight how sustainability -- environmental, social, and governance factors -- add significant value to the traditional investment process. "Dig the well before you are thirsty" cautions a Chinese proverb. Sustainability related risks and opportunities have the profound potential to disrupt financial markets in a non-linear progression and fiduciaries of capital cannot sit idly by to the detriment of the beneficiaries they have a duty to serve. It is past time to recalibrate the scope of fiduciary duty to include sustainability -- not only because it is permissible to do so, but because it is obligatory for prudent fiduciaries of capital. 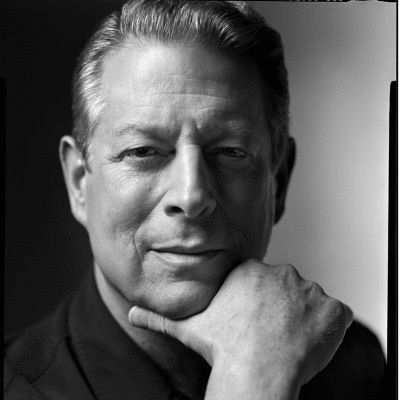 Mr. Gore, chairman of Generation Investment Management, is a former vice president of the United States. Mr. Blood is senior partner of Generation Investment Management.